It is always amusing to know that I write better when I am stressed up. 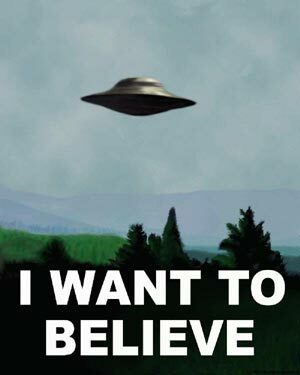 A few unfortunate occasions today led me into believing that Fox Mulder was right. "You know you should trust no one." But there is one thing, the only thing I have always wanted to do all this while. All this time. Since I was exposed to science, and still am.